Perfect Pools | Your above-ground pool experts. 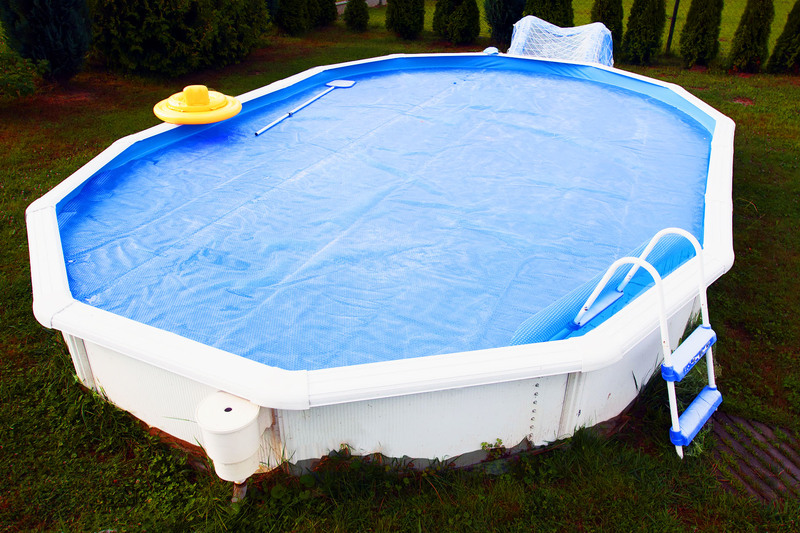 above ground pool installation companies. We provide excellent service for all above ground needs. 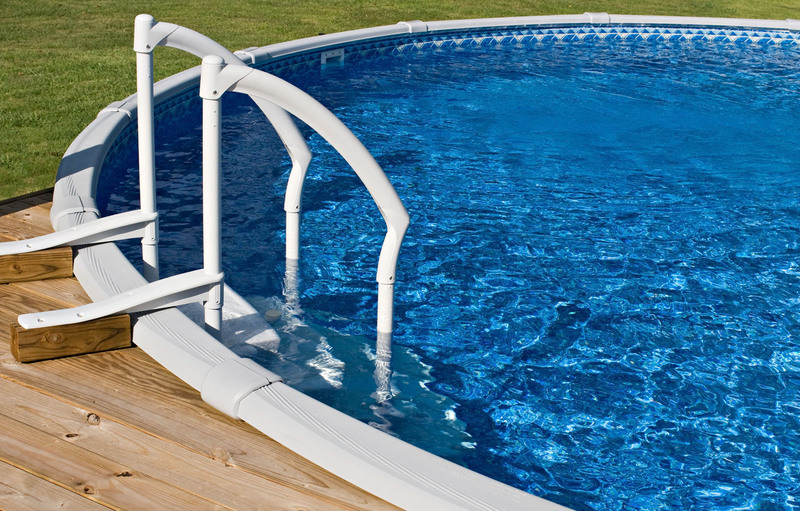 Perfect Pools protects your investment by closing and opening your pool correctly. We service the tri-state area; Southern Ohio, Southeastern Indiana and Northern Kentucky. From 15′ round pools with no deck and ovals with full wrap around decks. Want to extend the life of your valuable equipment and structure, we are the experts that can help. We work with your insurance or with you to evaluate the situation, prepare a quote and deliver excellent service. Across the Tri-State we are installing and repairing pools, changing liners, and performing opening and closings with perfection. See examples of our work as our crews are making people smile. I purchased a foreclosed which came with an above-ground pool in the back yard. The pool was in horrible shape I called Perfect Pools to get a price to take it down and haul it away. When Stacey came out she said "we can save this pool if you want it." She worked up a quote that was much less then a new pool. I was able to refurbish that one for far less money then expected so we put on a deck!! Thanks so much Stacey Hill's Perfect Pools. Perfect Pools has been opening and closing my pool for over 10 years. 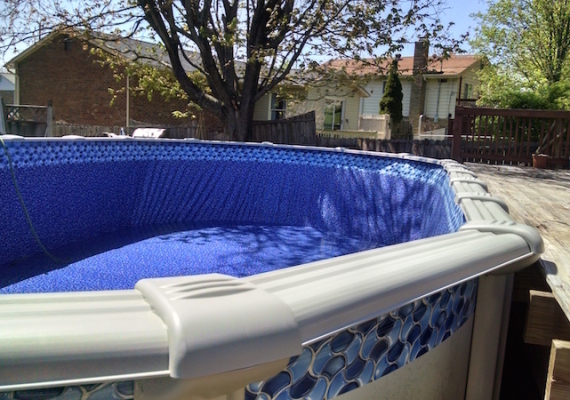 They have maintained my pool so well that I have not had to spend any additional money replacing parts or equipment. If you own a pool you should get these experts to open and close it you won't be disappointed. We provide honest professional service in a timely manner. Our service professionals understand the needs of busy homeowners and strive to ensure we meet or exceed expectations. 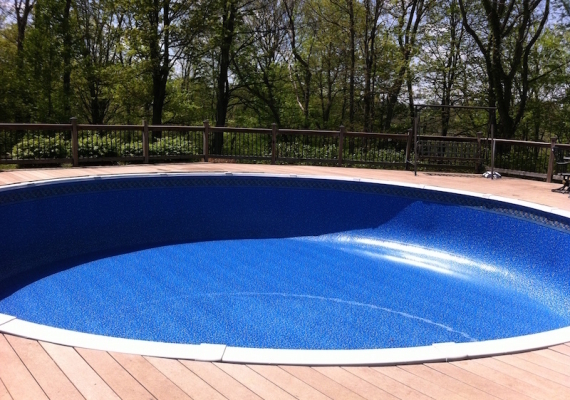 We are one of the most respected and trusted names in the above-ground pool industry. 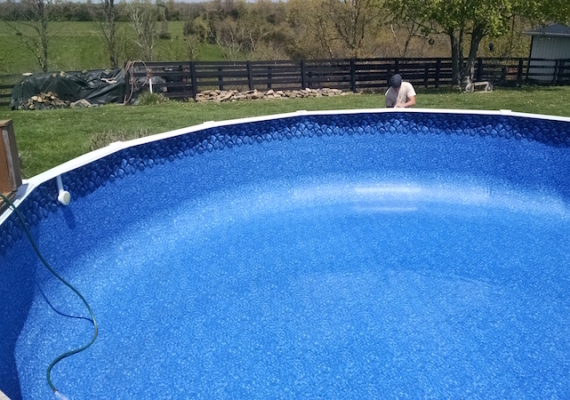 Serving the greater tristate area for over 20 years Perfect Pools is here to earn your trust. We are fully insured and licensed in cities and municipalities that require it. Working within the community to provide quality, professional work that is recognized and protected. Because of our years in the business we are able to accurately quote repairs, liner changes, and new installations quickly and accurately. Call today to set up an appointment. 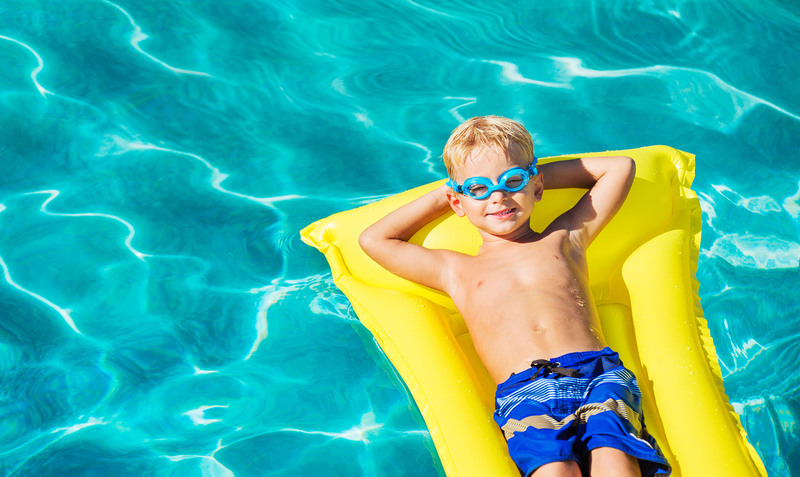 Providing a full range of above-ground pool services including new pool installations, liner changes, insurance quotes, pump repair and more. Call today to set up an appointment. Browse our latest projects and read comments from satisfied customers. Perfect Pools strives to provide quality service worth talking about for years to come.